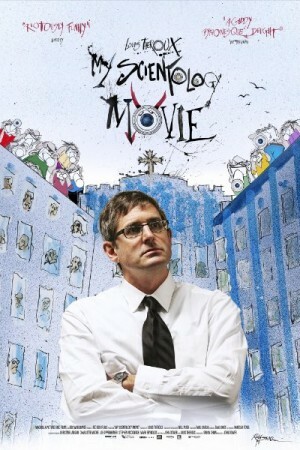 My Scientology Movie is a British documentary film about scientology which garnered a lot of buzz due to its wild subject matter and the objection of church due to the same. The film takes a weird approach as it hires young actors to recreate the environment and interviews them on the real things. The film takes on some horrific incidents which involved some senior church members and features the violent behaviour by one of the very senior and highly respected church official and mainly tries to look after the cause and the effect of the same incident. The filmmaker has gone on record to say that they tried very hard to make a film on Church of Scientology for quite sometime but were always denied the necessary permissions. That enraged them and they didnt like the question that was put on their creative freedom. The producer Simon Chin also suggested Theroux to make a full fledged fiction film on the subject but the maker claimed that documentary form comes with far more realism and authenticity than the fiction film format.